The vision of our Senior Adult Ministry is founded on the principle that ongoing faith development of older adults is critical for the transformation of our communities. Not only does Chapelwood offer a number of Sunday school classes but we also offer, educational lunches and senior talks with intentional lifelong learning and growth toward a mature and vital faith. 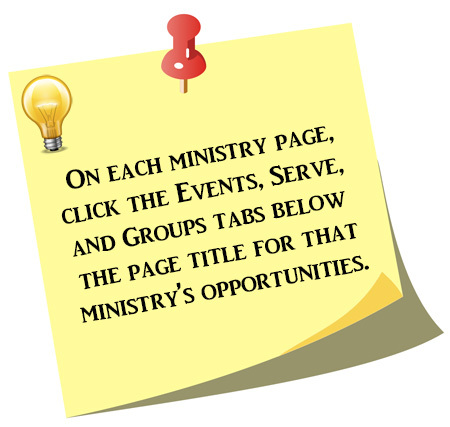 Our ministry also offers fitness classes, day trips, grief support seminars, opportunities to serve and just plain old fun with senior game nights. Our spiritual development is not only related to the bible study classes we participate in, but the relationships we build with one another when we fellowship and do life with each other. Educational lunches include but not limited to: TV personalities-former Astros Announcer Bill Brown; Concerts, Houston Livestock Show and Rodeo, Better Business Bureau, Various Authors just to name a few. Our fitness classes are low/medium impact designed for any fitness level. Day trips include-Bird Watching in High Island, TX; Boat Rides in Galveston, TX; Painted Churches in Schulenberg, TX just to name a few. Our Seniors Ministry serves to assess needs and to develop multi-faceted ministry initiatives with this growing demographic. Reaching frail and homebound adults and their families for worship and study in our neighboring senior communities. Who is your favorite cartoon character, and why? I’ve always liked Peanuts and especially Snoopy, because he doesn’t say a word but has so much personality. I enjoy drums and music, reading, and skiing. What would you do if you were famous for fifteen minutes? I got a drum set for my 10th birthday and played for everyone. Pretty cool. James 1:26-7: If any think they are religious, and do not bridle their tongues but deceive their hearts, their religion is worthless. Religion that is pure and undefiled before God, the Father, is this: to care for orphans and widows in their distress, and to keep oneself unstained by the world.